1. United prayer is God’s designed way for us to pray. God never meant prayer to be only an individual activity. Each of us who are believers are part of the body of Christ. And whether we pray individually or with a group, the Holy Spirit that unites us together as a church also unites our prayers; hence, whenever we pray we pray together in Spirit. But if someone resists the Spirit and wants to pray by himself apart from others (that is to say, if he is resisting their fellowship and for some reason does not want to associate with them) he is not truly praying at all—because he is living in sin. When we look closely at Jesus’ teachings on pray, whenever He said anything about prayer He always spoke of it in terms of a group. 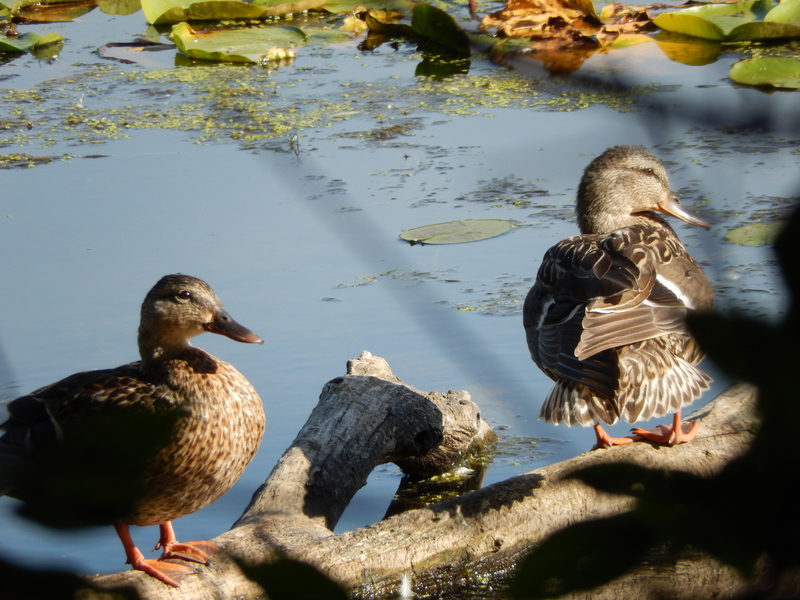 For instance, He never said “When any one of you pray, pray this way.” No, He said, “If you ask anything in my name…If you abide in Me.” The word “you” is in the second person plural. Also, when Jesus gave the disciples an example of prayer (in the Lord’s Prayer, Matt. 6:9) He began the prayer with “Our Father,” not “My Father.” Therefore, He was teaching the disciples (and He is teaching us) that real prayer is united prayer, it is family prayer. Christians that come together and pray in a group I think are especially helped in their prayers. One would think perhaps that it would be harder to pray in a group, but I have found that if the group members pray in the Spirit and are unified in the Spirit, prayers come easier. This is true, I think, because this same Spirit that unites us creates in each member a power that releases us from fear, so that we are able to pray from our heart things that God puts on the heart. Even members who are normally quiet and shy will be empowered to pray all kinds of things. For where there is unity in the Spirit, prayers will flow out, even gush out continually from the heart of God, into our heart, revealing all kinds of wonderful, awesome things, things that perhaps we wouldn’t know unless we had come to pray in unity. 3. United prayer makes prayer more powerful. The power of united prayer is a power produced in and through all the members who come together as one. Each member makes the flame of the Spirit brighter and hotter. Each member is like adding one on the side of God in a tug of war against Satan and his hosts. But each member not only adds power but multiplies power; because each member adds something to each other member (this something is that which comes from God through the gifts He gives to each of us for the benefit of all. There are many gifts He has given us but the greatest is the gift of love, 1 Cor. 12 and 13). The powerful results of united prayer will not only be seen in our prayers (for example, by the way we are able to pray openly together without fear), it will go beyond the prayer group and into the community—and even further. It no doubt will bring an increased awareness of God to many, and may even bring repentance and revival. 4. United prayer brings us closer to God. I think the best thing united prayer does for us is that, as the Spirit draws us together as a family, we discover in a very real way that He is present with us. Moreover, in each expression of prayer, as each one pours out his heart to God, God’s heart is revealed and we feel God’s Spirit embracing us and assuring us of His love. And as each one praises and thanks God, we sense God rejoicing with us and Jesus smiling at us. 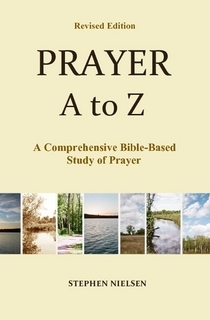 This entry was posted in Part 3, Principles of Prayer, Prayer A to Z Excerpts, Zenith of Prayer and tagged family prayer, group prayer, power in prayer, prayer, united prayer, unity in prayer. Bookmark the permalink. What a helpful and insightful summary — thanks, Stephen. Recently some friends had a family emergency and many of us began praying for God’s solution to the crisis. Thankfully God provided a speedy resolution. When friends combine in prayer God acts graciously. Truly it is a great and mighty step of faith that indeed should be followed by all children of God.